A new comedy festival dedicated to eastern Europe’s top comic talent is launching in London later this month. 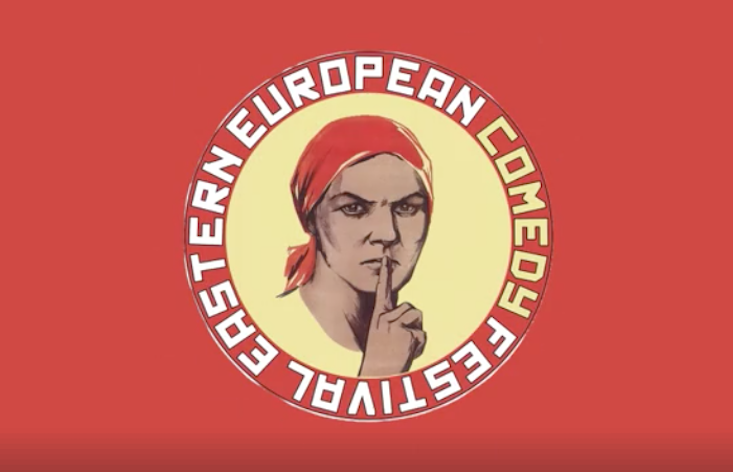 The Eastern European Comedy festival will host a five-day series of stand-up, sketch shows, talks and podcasts across eight venues in the capital. As well as English-language shows, there’ll be performances in Russian, Turkish, Serbian, Slovak, Polish, Estonian, Romanian, Croatian, Finnish, Moldovan and Hungarian. The Eastern European Comedy festival runs from 21 February to 25 February. For more details, or to buy tickets, you can visit the group’s website here.